This article was written originally for MultiBriefs Education. For at least the last decade, there has been a push in our profession nationally to find ways to engage more girls in STEM-related courses and careers. This push has not gone unnoticed to me in my own New Hampshire high school, where currently more than 50% of students enrolled in AP Calculus and 80% of students enrolled in AP Biology are girls. The statistics are similar for other high-level STEM courses. What is more, girls are performing as well, if not better academically in these courses than boys. 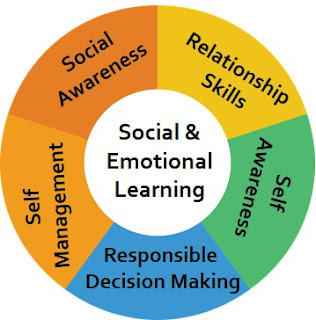 I attribute some of our successes in this area to decade-long K-12 emphasis on performance tasks and the engagement by all learners in authentic learning tasks that measure deeper learning. 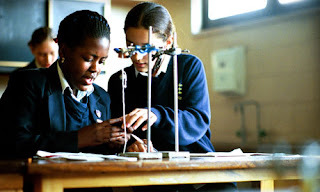 Our approach is backed by research that offers schools strategies on how to engage girls in STEM.